Josh Pyke is joined by Lisa Mitchell for a special free City of Wanneroo concert on Saturday, November 9, at Wanneroo Showgrounds (tickets essential, via wanneroo.gov.au). KATIE DAVERN checks in with the singer/songwriter. The pressure to create a lasting legacy is one that often weighs down the shoulders of musicians – and it was certainly at the front of Josh Pyke’s mind while recording The Beginning And The End Of Everything. On first glance, the name of the new record seems eerily foreboding. “A few people have said, ‘Oh God, does this mean…is it the end? Is this your last album?’” Pyke chuckles. The name’s origin is a lot less dramatic in reality. Since Pyke’s ARIA-award winning 2007 debut, Memories And Dust, he’s crafted an enviable career as Australia’s foremost proponent of folk-pop. Besides releasing three more successful albums, he’s also been involved with the Indigenous Literacy Foundation, pioneering the Busking For Change initiative, and has even found the time to play in Basement Birds with Bob Evans, Eskimo Joe’s frontman Kav Temperley and Steve Parkin. Yet the notion of legacy is still one Pyke tries to reconcile with on his latest record. Ironically, this fourth studio album was perhaps the most natural record to produce for Pyke. “I just felt like this album, more than any other album I’ve done, was really instinctive and really flowed from beginning to end. Creatively, I felt really… virile, for lack of a better word,” he laughs. The Beginning And The End Of Everything is a record where the creative process transpired quite quickly. “It just felt really creatively exciting the whole time, so it was something that I just wanted to pursue. If it hadn’t felt right I wouldn’t have done it,” he says. Pyke just finished touring his previous album Only Sparrows in December and said a lot of the songs for this album were written on tour, simply because that’s when he is most musically focussed. 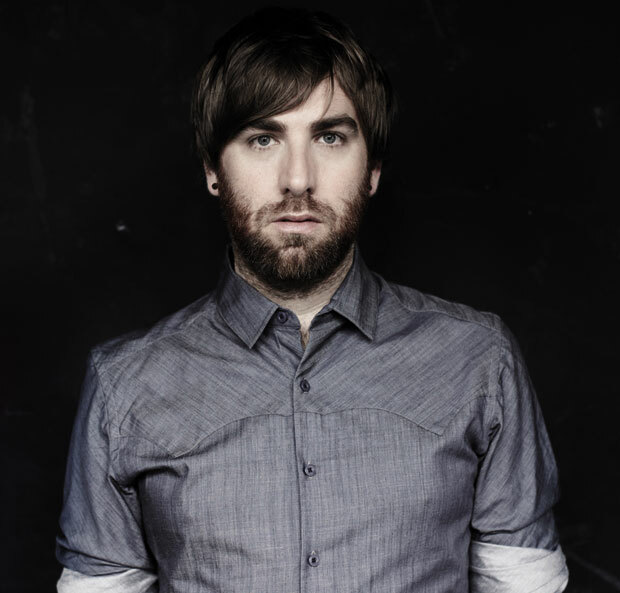 Josh Pyke will also perform as part of the Live At The Quarry series on Wednesday, March 12, at the Quarry Amphitheatre.